Get in touch with us now to find out how RE-MMAP INC. can help you reach your financial goals. 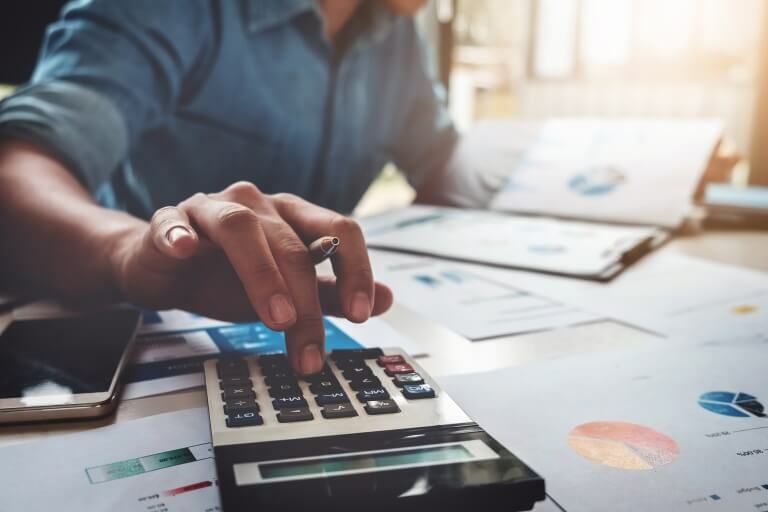 When choosing a West Palm Beach accounting firm, it’s important to find one that delivers a wide variety of accounting and tax services with professionalism, integrity, and honesty. We’re proud to say that RE-MMAP INC. is such a firm. 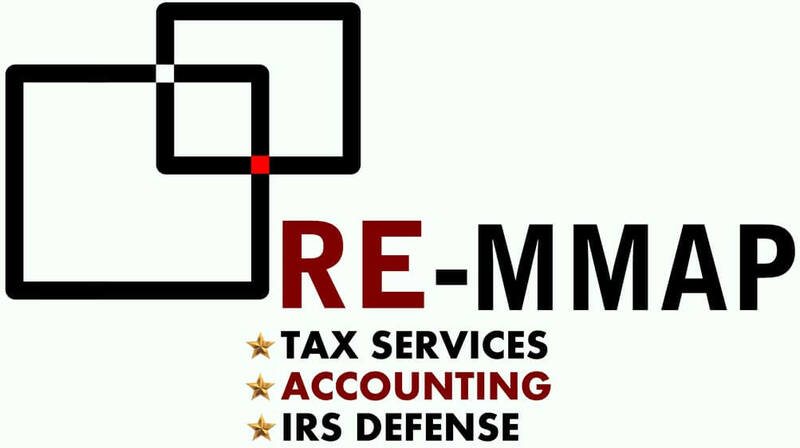 At RE-MMAP INC., we provide more than accounting, bookkeeping, payroll, and tax services to businessed in Palm Beach County, Florida. We take a holistic approach to making each small business owner successful. We'll show you how to manage cash flow, develop a practical budget, save money on taxes, and keep your books accurate and organized. Our valuable insight and years of experience will not only help you to manage your finances better but will guide your business to long-term growth and increased profitability. 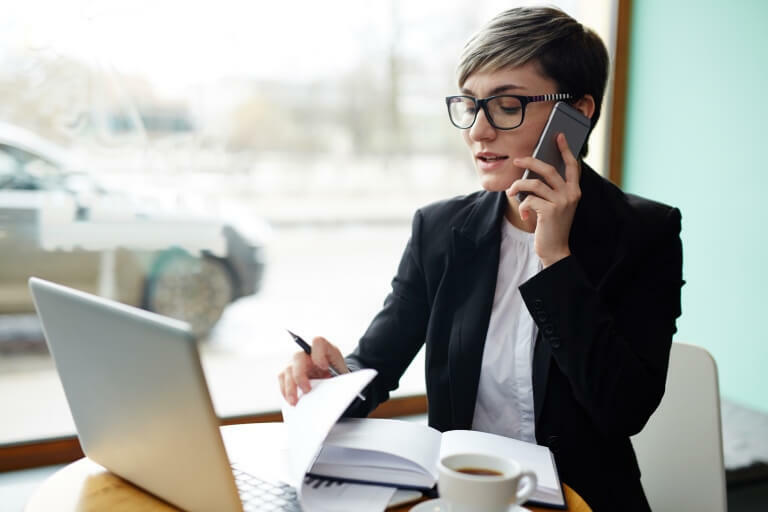 Discover how a seasoned accounting firm with a solid understanding of how your business operates can develop strategies that will help you achieve your goals. Give us a call today at 561-623-0241 or request a free consultation through our website to learn more. Our staff speaks fluent Spanish and English. Para ver este sitio web en español, haga clic aquí. We have extensive experience in all facets of small business accounting and can manage all or part of your accounting and bookkeeping functions. Our accounting firm specializes in incorporating and advising business locally in the West Palm Beach area and for international clients. 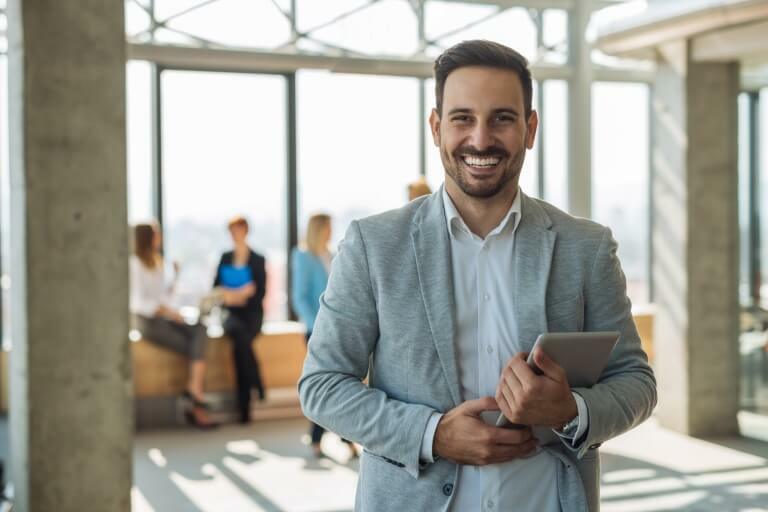 As our client, we’ll do more than get you comfortable using QuickBooks, we’ll make sure you develop the skills needed to extract the accurate and valuable financial data you need. We offer accurate business valuation, which will help you plan for the future of your business as well as your family. 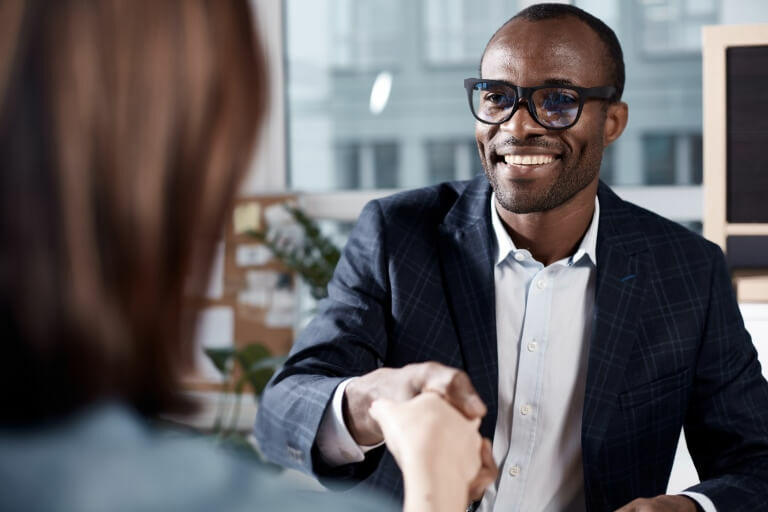 As your tax advisor, we strive to make ourselves available to answer questions and help you make important financial decisions that could impact your taxes. Our approach to tax preparation services is affordable, accurate, and personalized. When we prepare your tax return, you won't have to wonder if it was done correctly. Check out our accounting videos. We also offer more educational vides on tax planning including personal and family taxes, business taxes, and retirement planning.